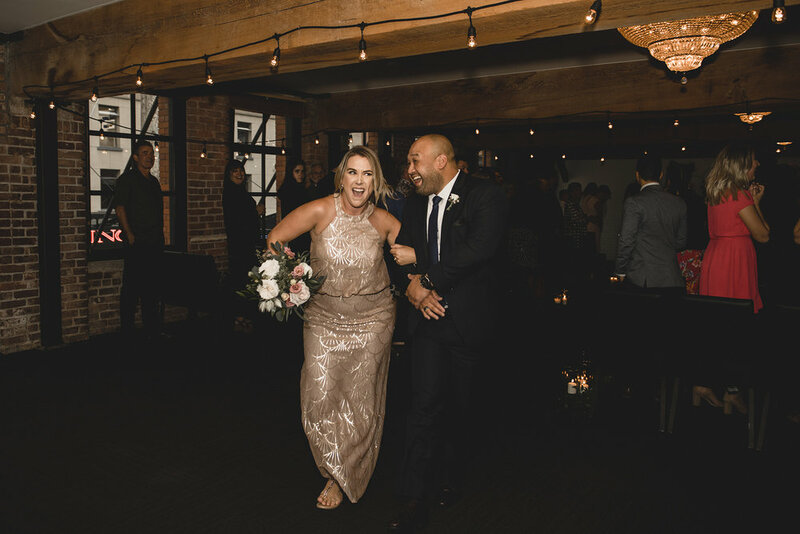 Weddings at Loft at Earls Yaletown in Vancouver are truly special. 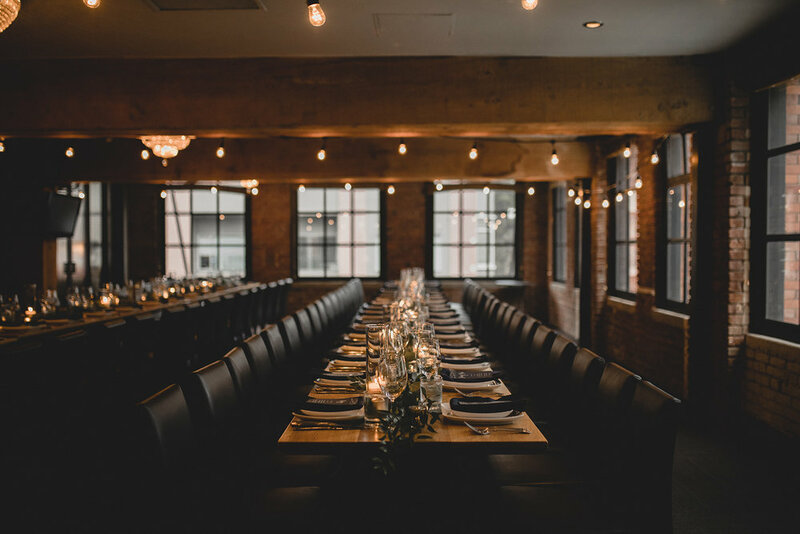 If you like brick, romantic architecture and a whole lot of wooden beams, you need look no further than Earls Loft. 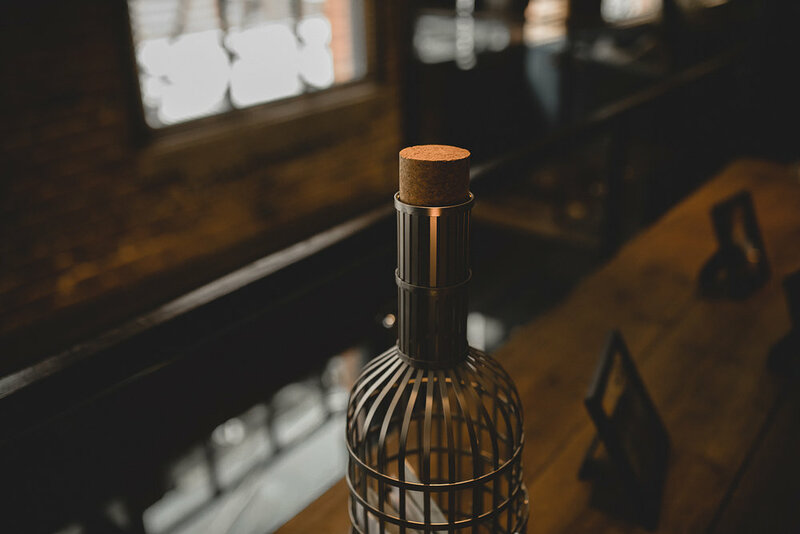 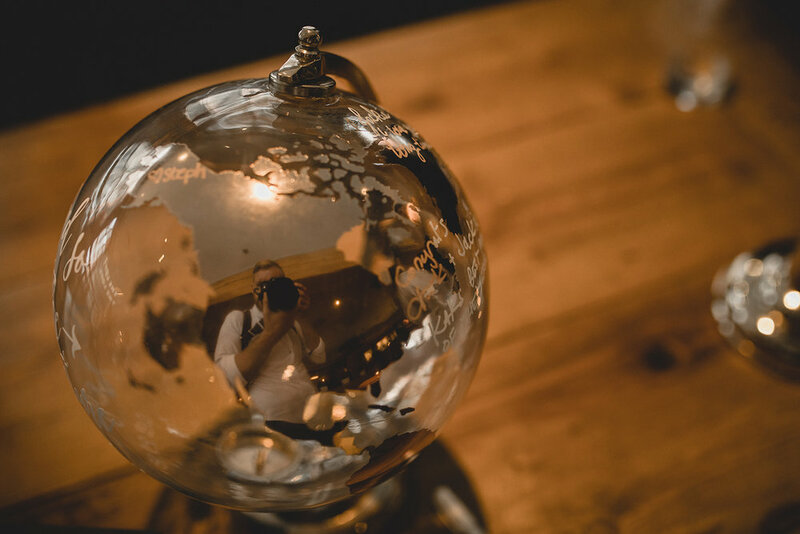 Taking even 5 minutes to look through our portfolio you will notice that the vast majority of our content is in nature. 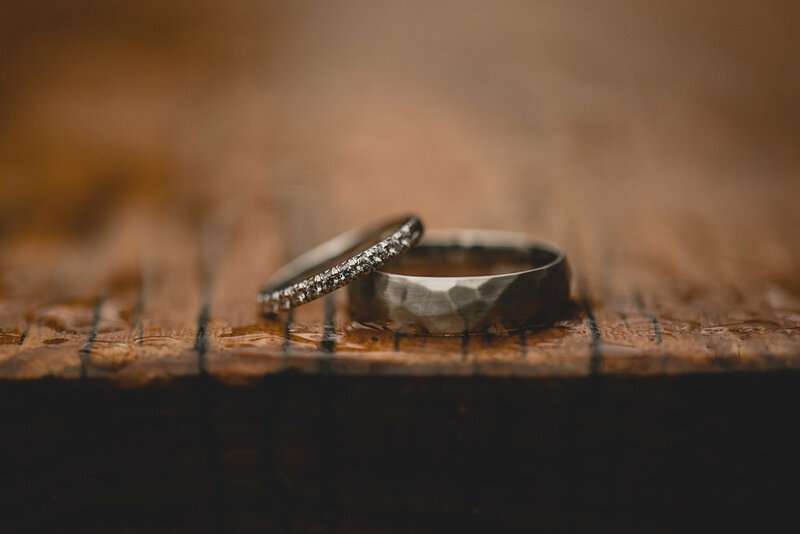 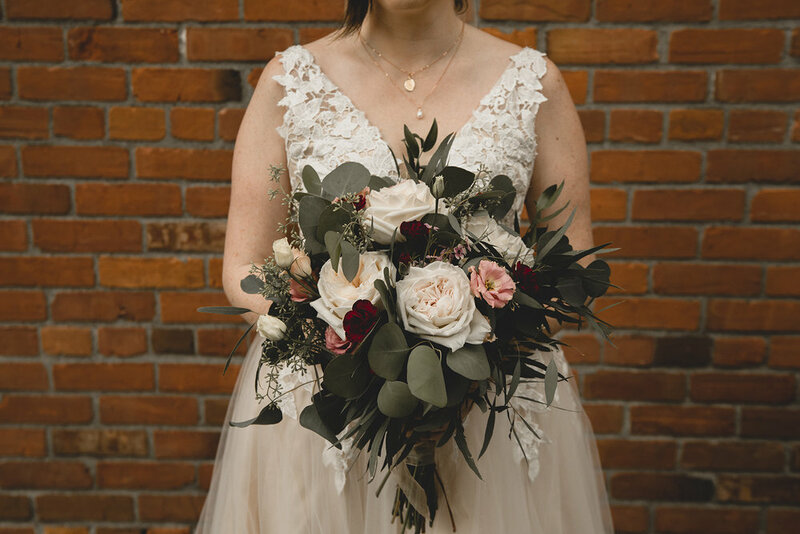 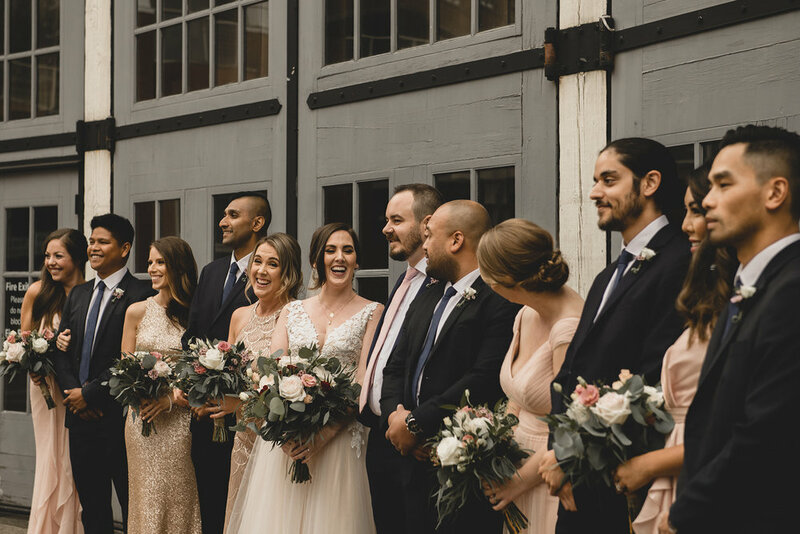 It’s no secret that nature is part of our story and what made us fall in love with the Vancouver wedding industry, but every now and then we are fortunate to photograph a wedding with a more urban backdrop. 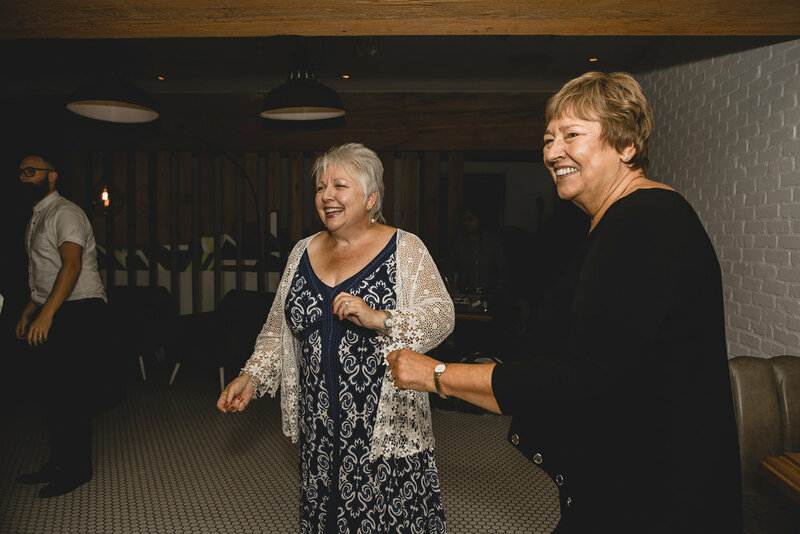 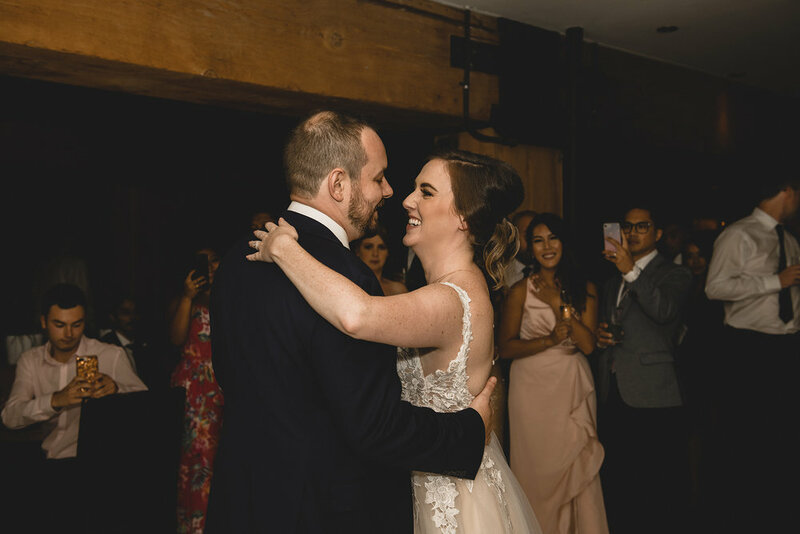 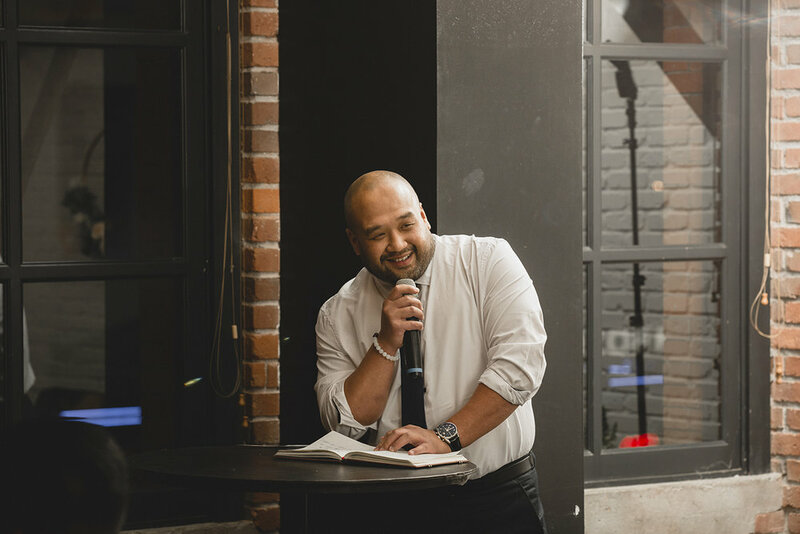 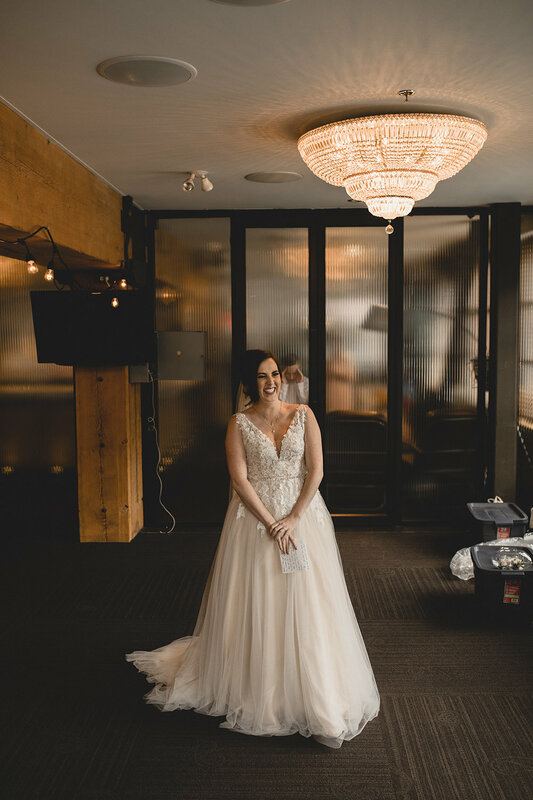 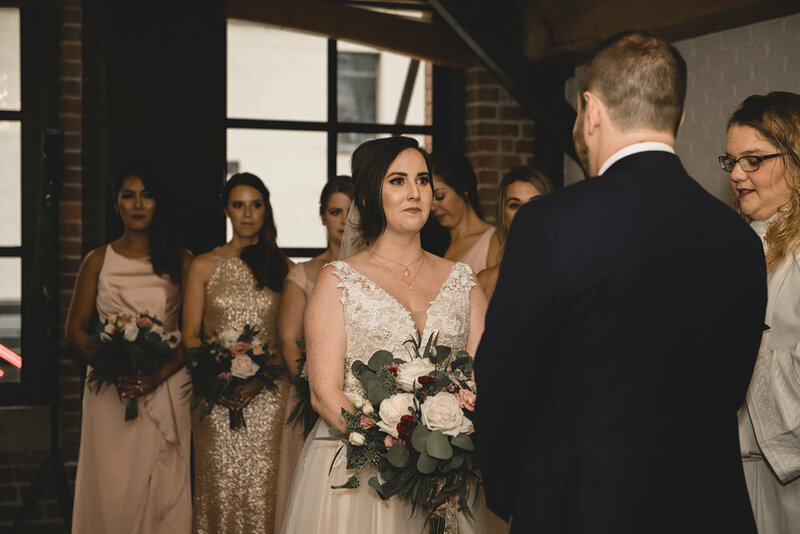 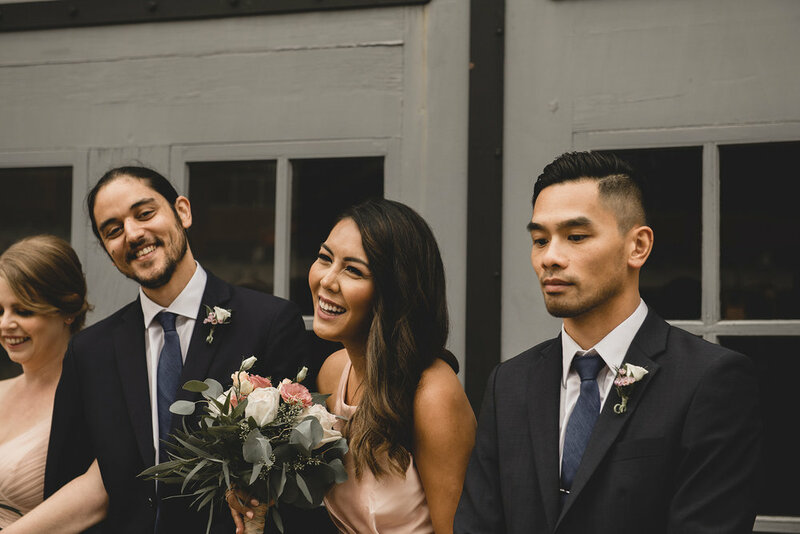 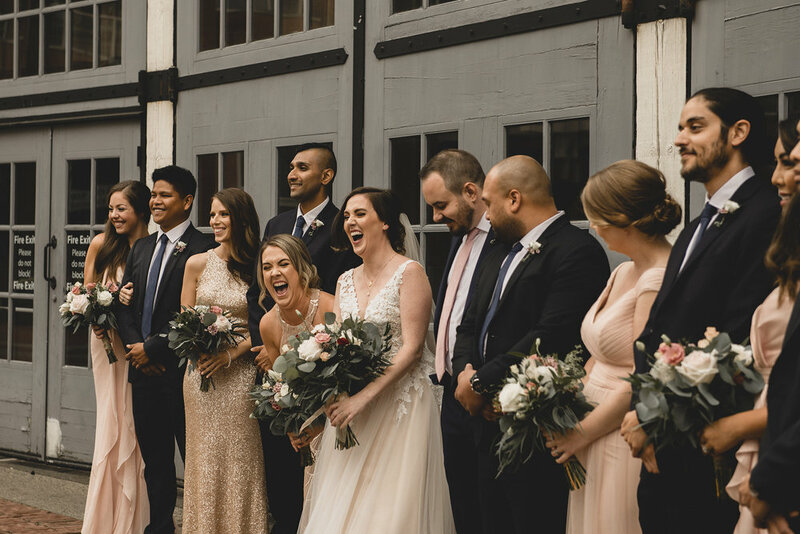 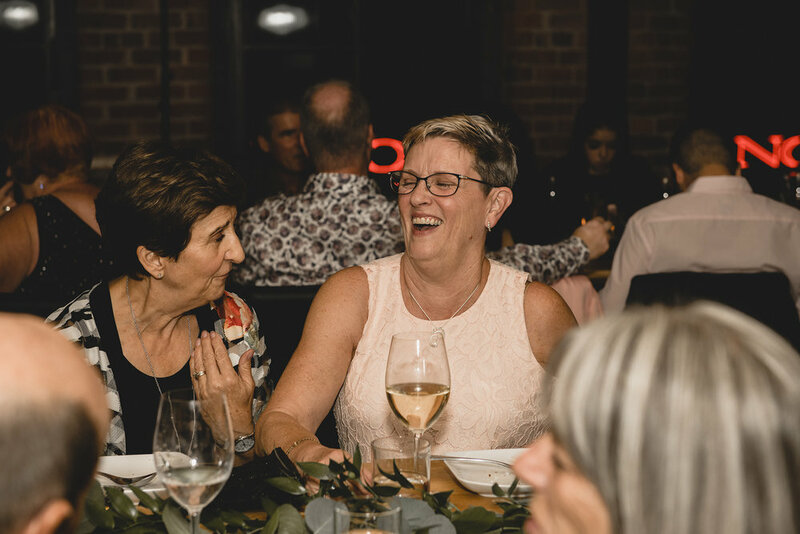 The Loft at Earls Yaletown is the most incredible space in the heart of our city and Jackie + Clark graciously allowed us to join them both in celebration and document their beautiful story. 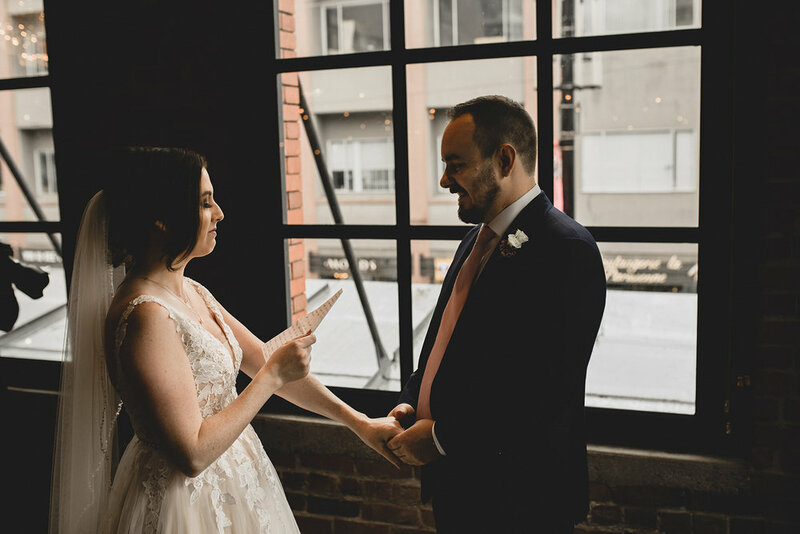 Jackie + Clark’s wedding began on a dreary morning in the heart of Vancouver. 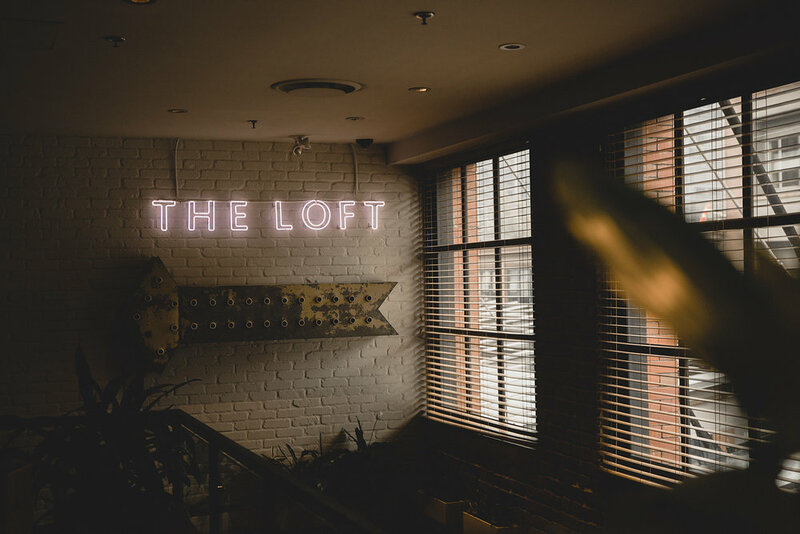 Mother Nature gave us an uncooperative start, so we photographed their first look inside the incredible brick space at the Loft at Earls. 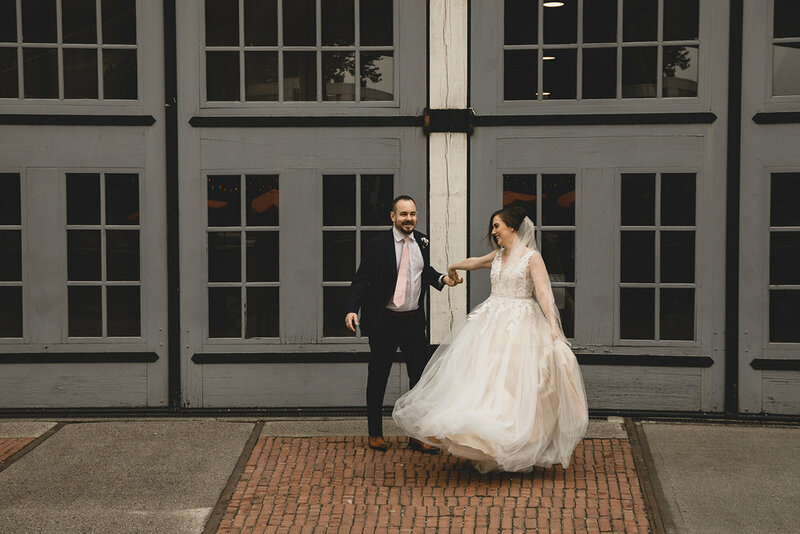 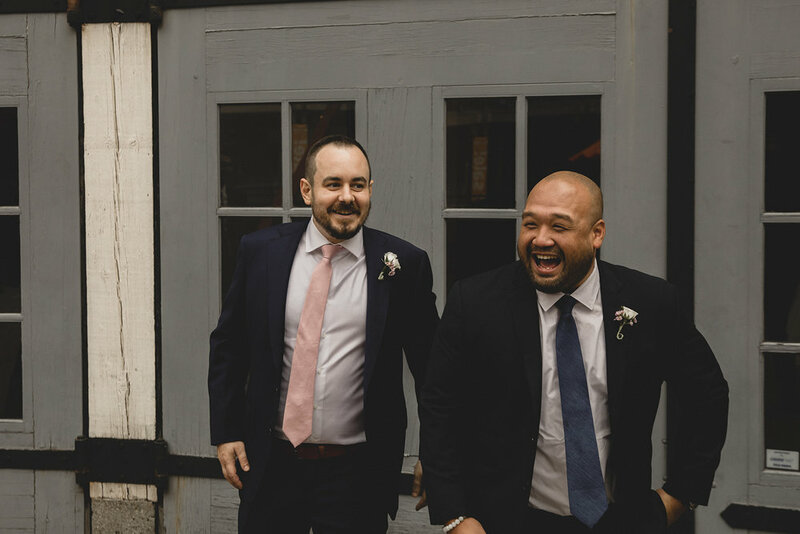 Shortly after when the weather improved, we made our way out into the streets of Yaletown for fun with the bridal party at Roundhouse Station before making our way back to the venue for the ceremony. 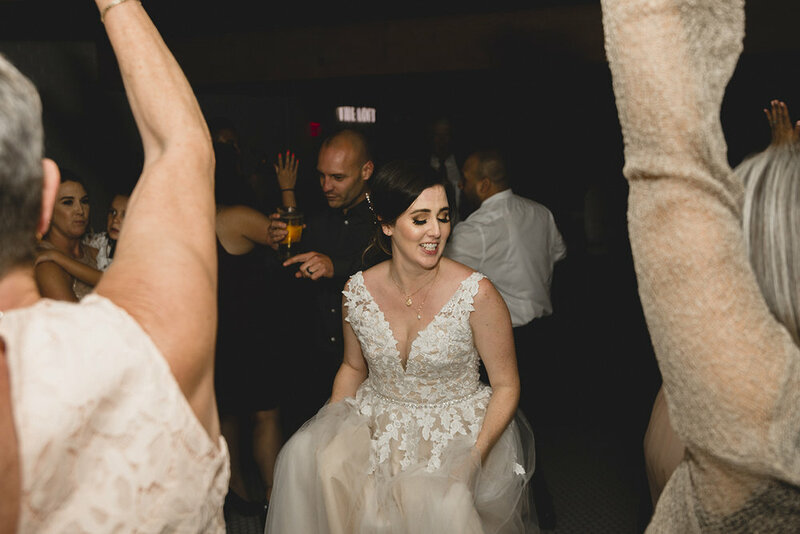 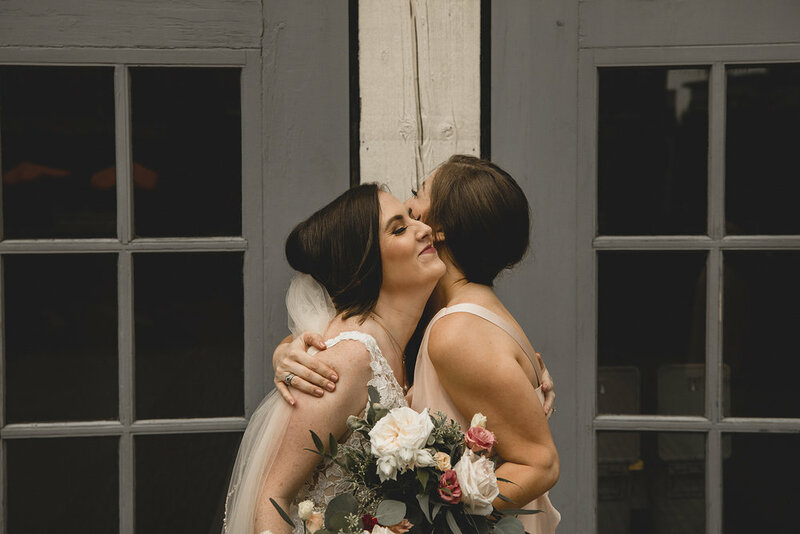 Following some cocktails and family photos, we took part in the most incredibly styled reception and dance party of the year! 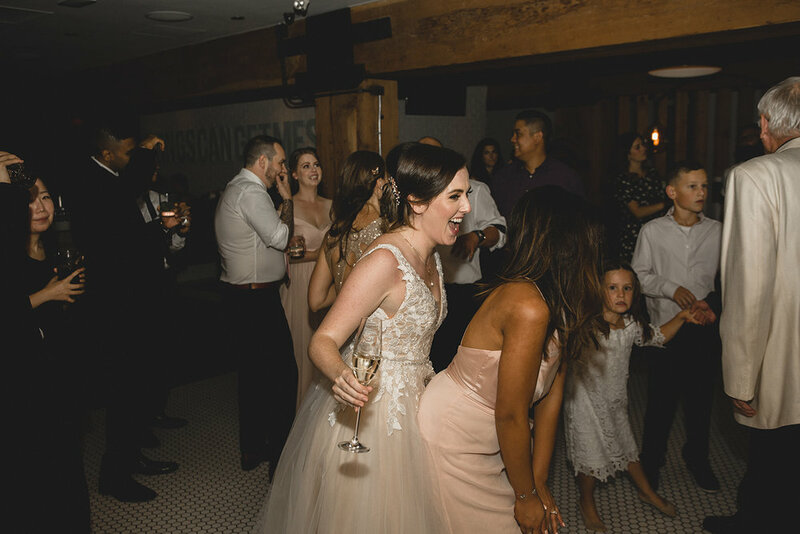 Shout out to the team at Glass Slipper Event Planning for coordinating everything perfectly! 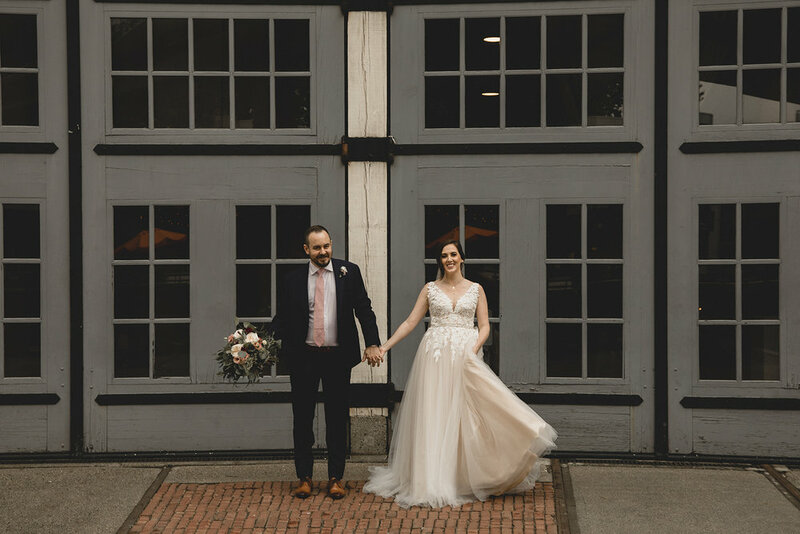 Even after all the excitement of what was a truly perfect wedding day, the highlight for us was easily the last few evening portraits around the streets of Yaletown. 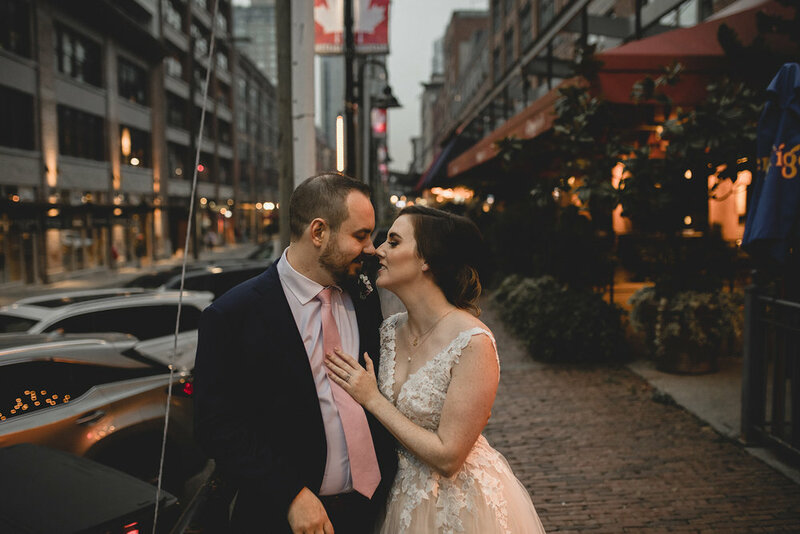 With only the city lights to illuminate our way we took a few minutes to escape the party and capture a few intimate moments which easily resulted in our favourite from the day. 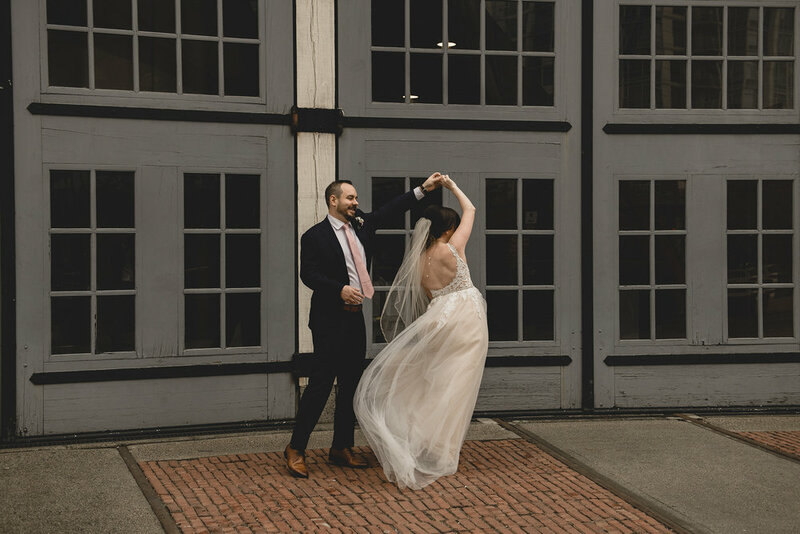 Jackie + Clark, thank you from the bottom of our hearts for allowing us to document your day and help tell your story. 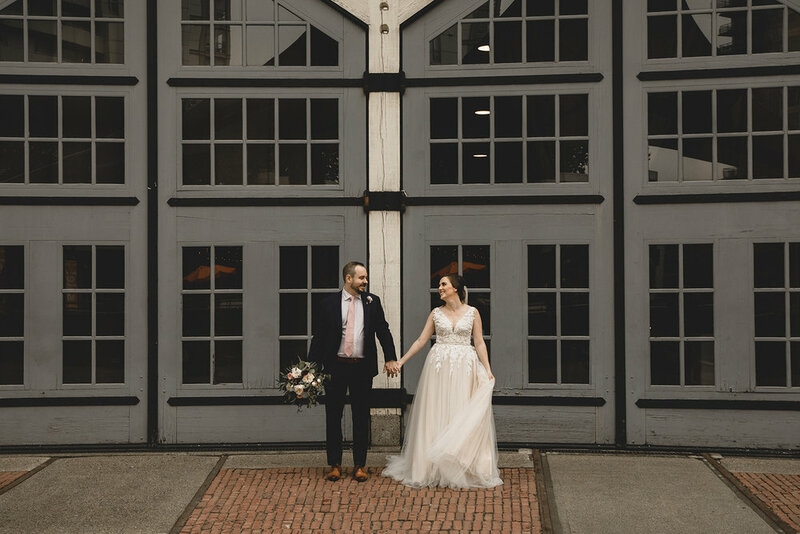 We are truly honoured and had the most incredible time with you both.